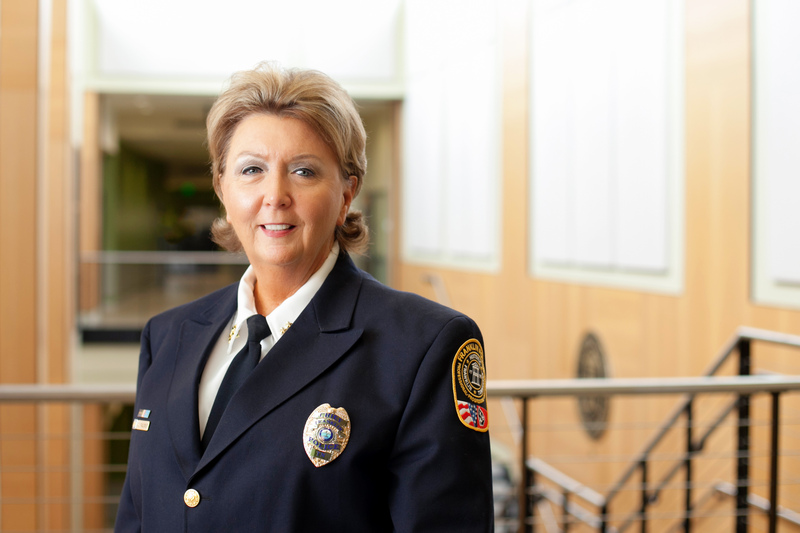 City of Franklin Police Chief Deborah Faulkner will be the speaker for Franklin Tomorrow’s Monday, June 13, FrankTalks lecture, presented by Vanderbilt University’s Office of Community, Neighborhood and Government Relations. FrankTalks is a monthly community conversation series that provides an opportunity for Franklin residents to learn, engage, and discuss topics that help shape our community. The event is free, but registration is required. Westhaven Residents’ Club, 401 Cheltenham Ave.
with a 30-minute coffee social and then the program at 9:30 a.m. Prior to joining the Franklin Police Department in 2014, Chief Faulkner was Tennessee’s first Inspector General. 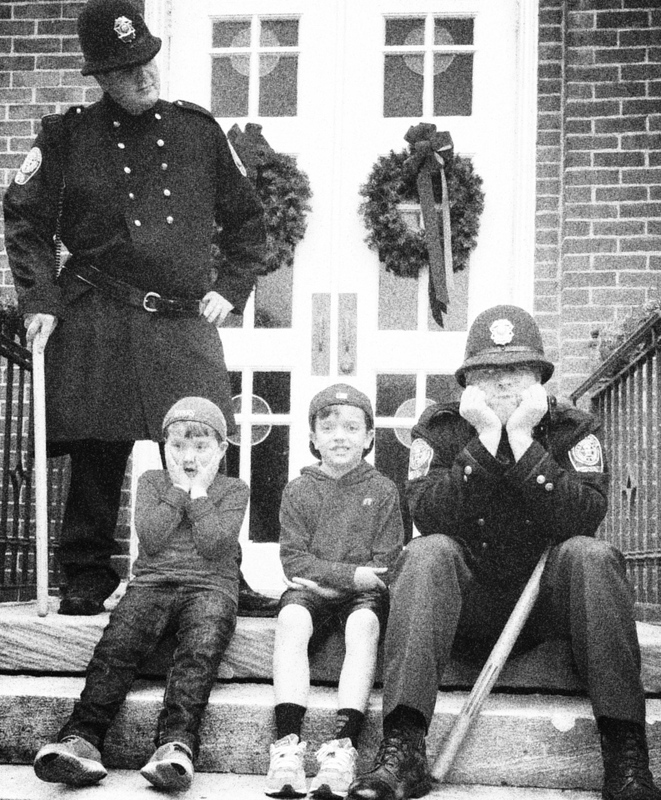 A retired Metropolitan Nashville Police Officer, Faulkner came up through the ranks, serving in Metro’s Patrol Division and various other assignments before retiring from the Nashville Police Department at the rank of Deputy Chief. She has her bachelor’s degree in Journalism from the University of Memphis; her master’s in Criminal Justice from Middle Tennessee State University; and, her doctorate in Human Development Counseling from Vanderbilt University. Chief Faulkner is the past President for the Fifty Forward Board, YWCA, and the Susan G. Komen Nashville Affiliate. She has also served on the boards of the Girl Scouts, Goodwill, Catholic Charities, CABLE, and Building Lives of Vets. Chief Faulkner is a recipient of the Athena Award, and was also inducted into the Academy for Women of Achievement. She received the Girl Scout’s Volunteer Award, CABLE’s Spirit of Leadership Award, the Molly Todd Cup, and the Fifty Forward Harriet Foley Leadership Award. The Franklin Police Department is internationally accredited by the Commission on Accreditation for Law Enforcement Agencies. For questions about this event, please call (615) 794-0998.